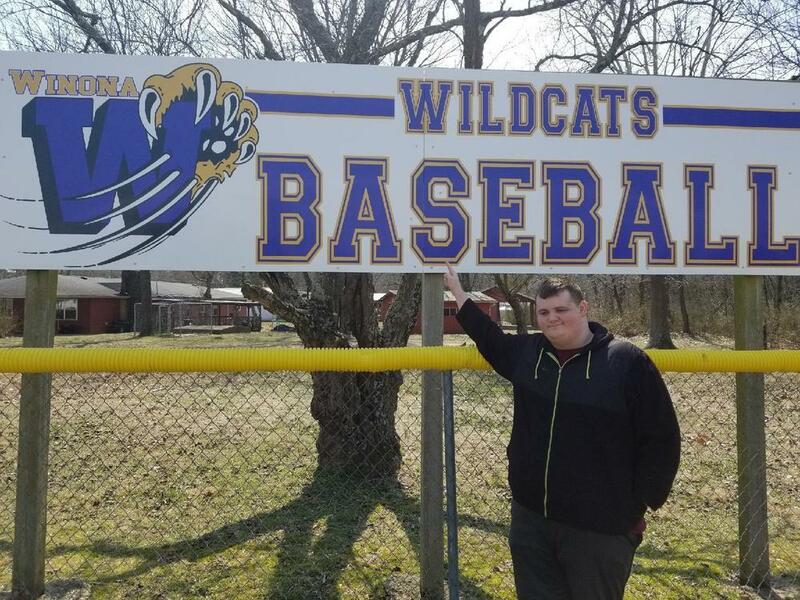 Thank you to South Central Career Center and our very own, Gready Brawley for manufacturing our new sign. It looks great. Come on out on Thursday, March 21st. Enjoy a great afternoon at the ball park, vs. Liberty, and check out the sign.